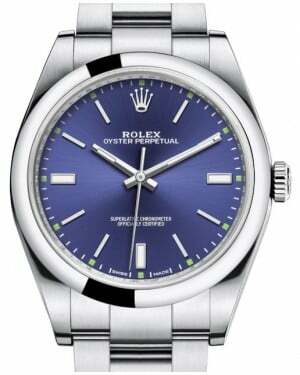 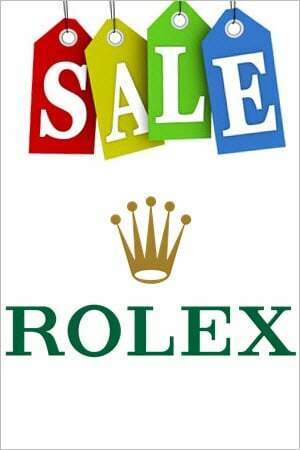 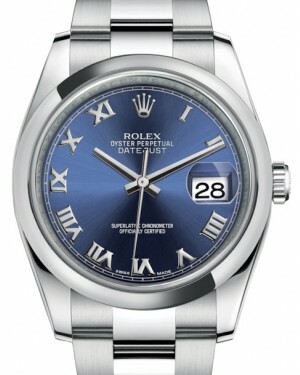 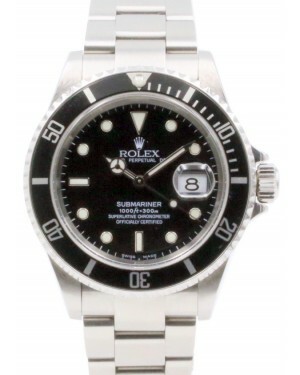 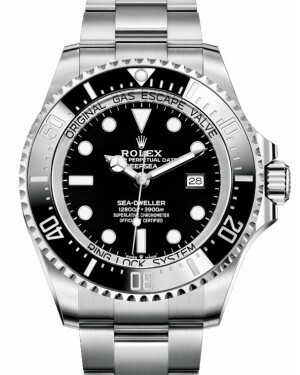 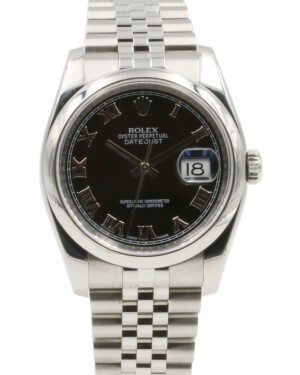 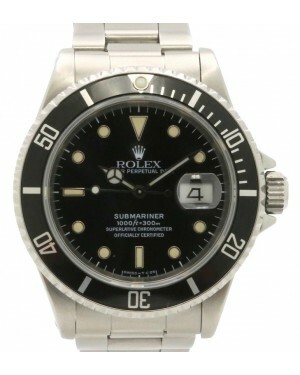 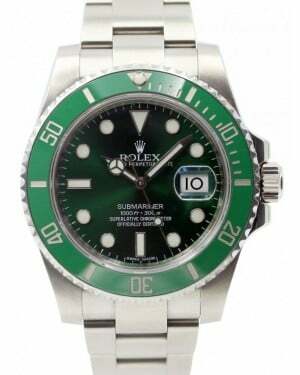 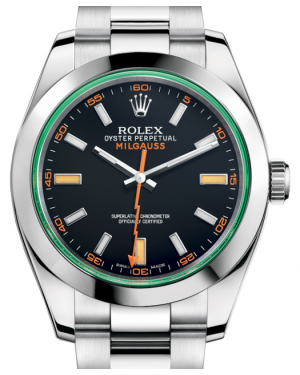 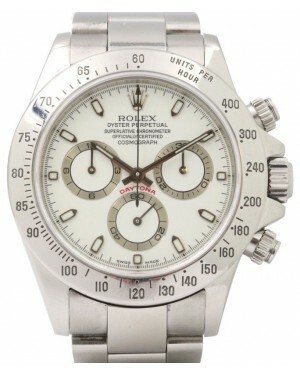 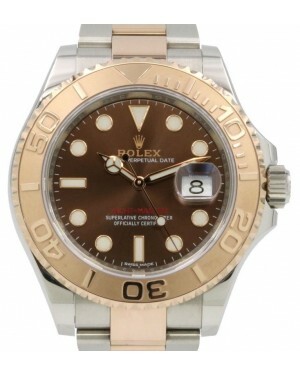 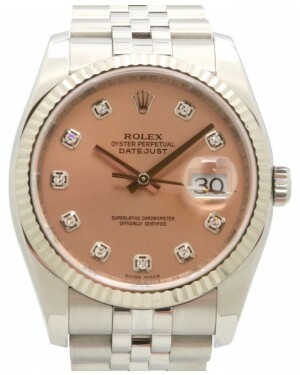 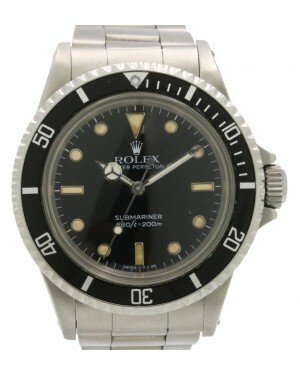 Men's Rolex watches are the embodiment of sophistication and style, and no other item of jewelry can offer the same level of prestige as a Rolex watch. 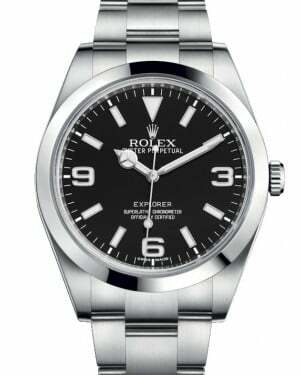 From the Rolex Explorer range, which can be used to keep time in multiple time zones, through to the Yacht-Master models, which are used by professional sailors to carry out complicated calculations, the timepieces have different capabilities, to suit their wearers' varied requirements. 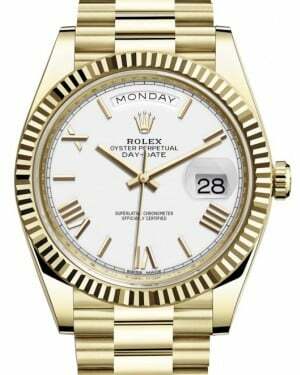 Moreover, iconic models like the President Day-Date and the Oyster Perpetual are regularly seen gracing the wrists of celebrities, world leaders and other influential figures.